December 2011 – The coffee festival in New Delhi, The India International Coffee Festival is being held from January 18-20. This is the 4th festival, which features educational sessions on how to make coffee at home. 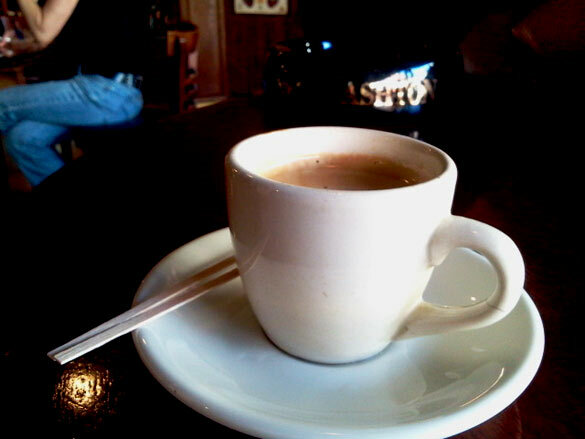 The hope is to increase the interest in drinking coffee. Previous festivals were held in Bangalore, considered the main coffee capital of India.